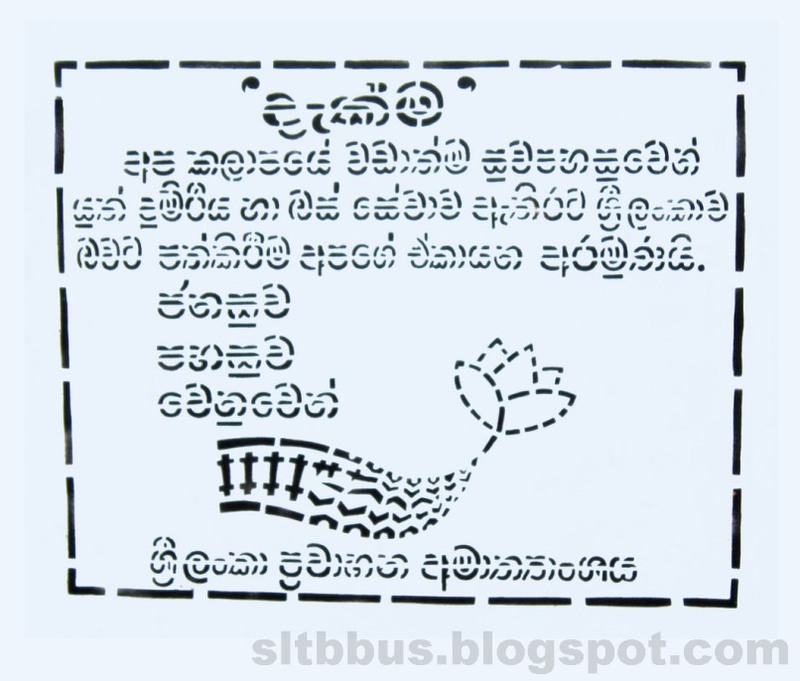 This photo was taken on July 10, 2014 in Ratnapura, Sabaragamuwa, LK, using a Canon IXUS 210. 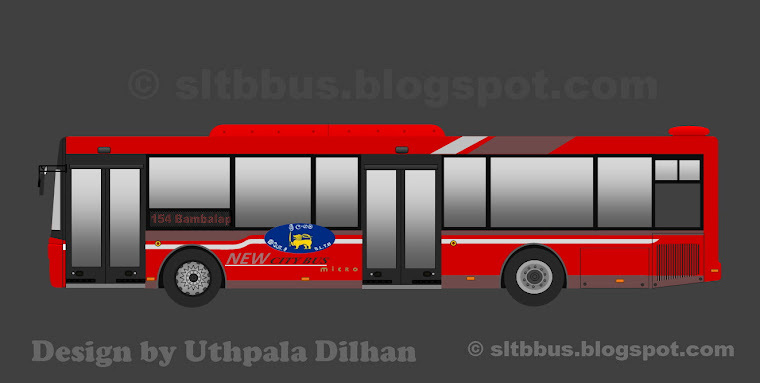 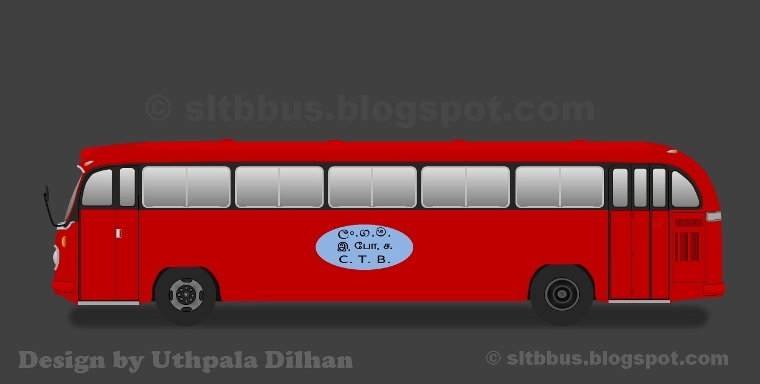 Sri Lanka Transport Board (SLTB) Ratnapura depot Lanka Ashok Leyland Comet minior bus (RP 97 / 62-4594) at Ratnapura. 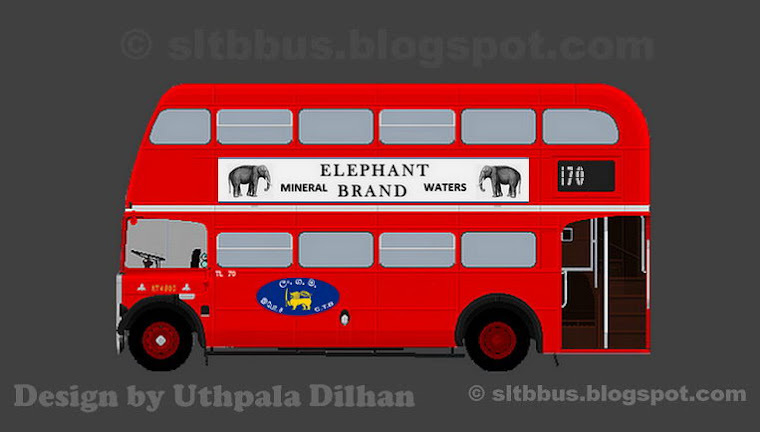 Playing on a local route to Raththurugala -- ශ්‍රී ලංකා ගමනාගමන මණ්ඩලයේ (ශ්‍රී ලං.ග.ම.) 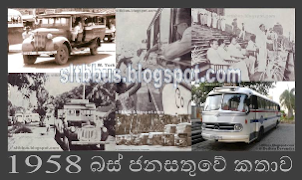 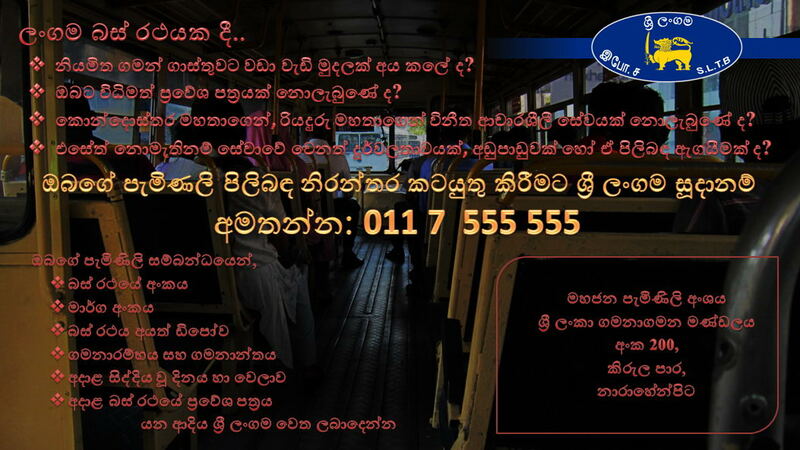 රත්නපුර ඩිපෝවට අයත් අශෝක් ලේලන්ඩ් කොමට් මයිනර් වර්ගයට අයත් බස් රථයක් රත්නපුර දී. 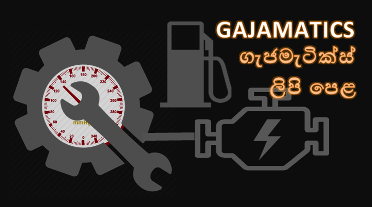 රථය රත්නපුර සිට රත්තුරුගල බලා ධාවනයට යෙදවූ අවස්ථාවකි.1996 වසරේ දෙසැම්බර් මස ධාවනයට එක් වූවකි.